Drive believe that there is a benefit to clients when a research element forms part of the design programme. on design concepts and production intent. 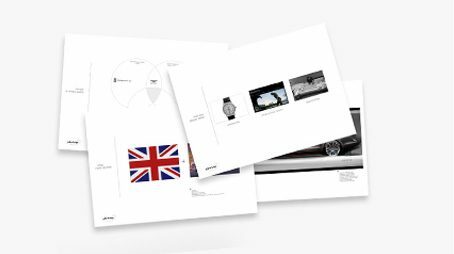 The most rewarding aspect of being an automotive design consultancy is working with clients to understand their brand and create a design language encapsulating its essence and emotions. This is at the heart of what we do. We balance flair and imagination with openness and honesty to create positive and enthusiastic working relationships.